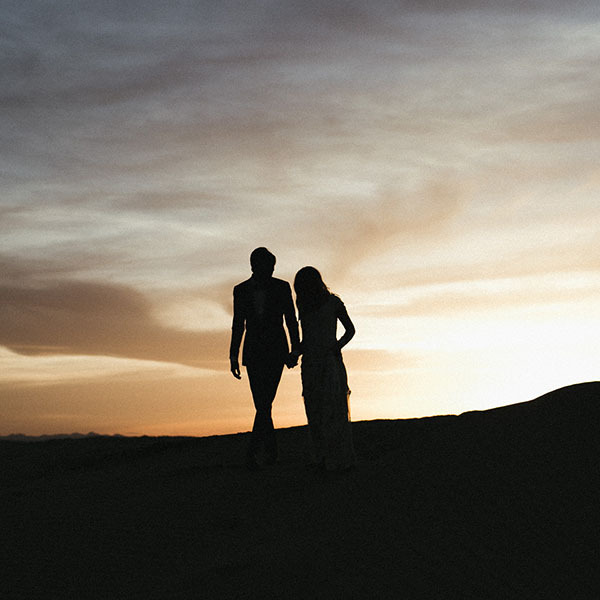 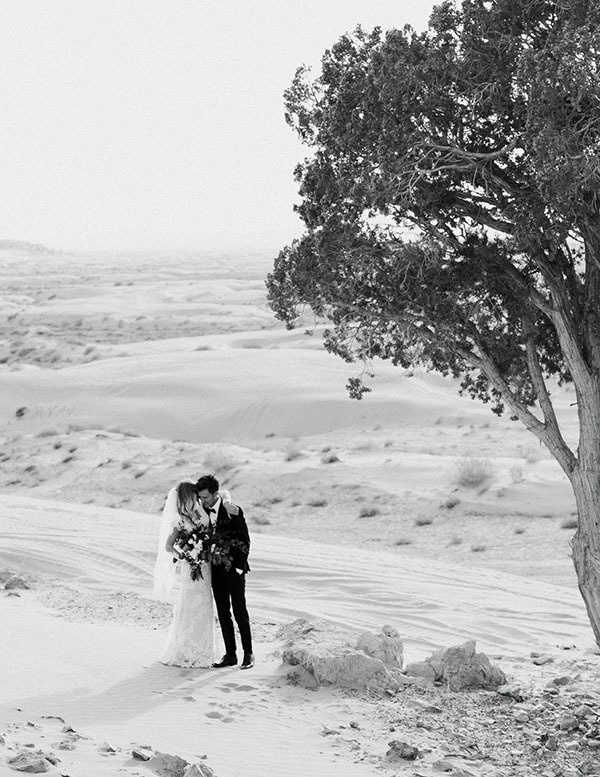 It’s hard to beat the wild romance of the sand dunes. 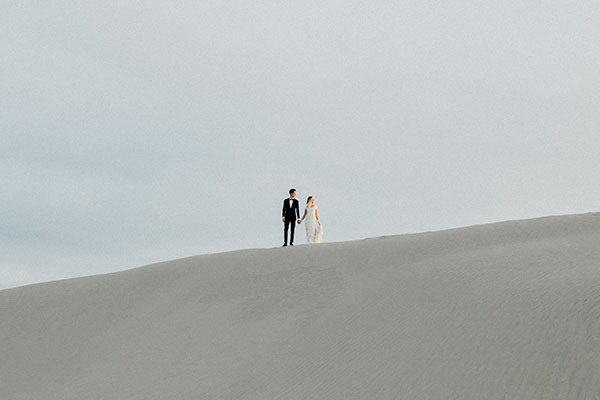 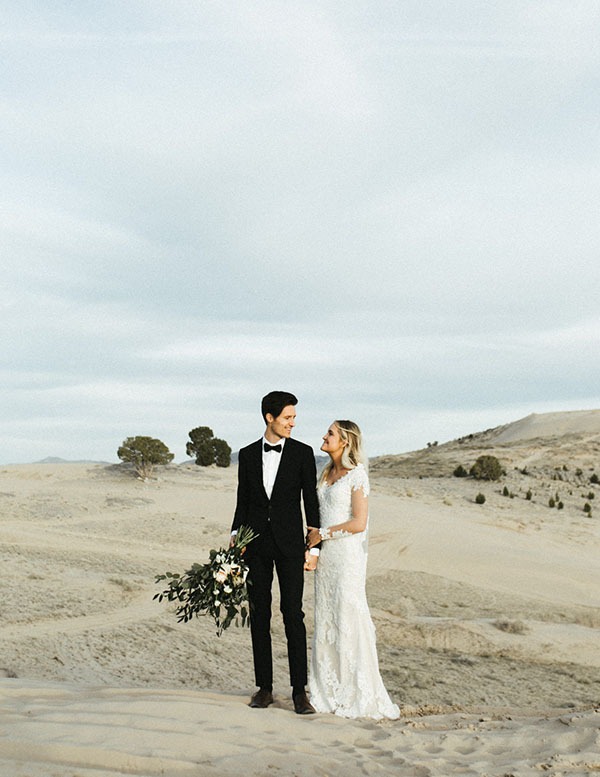 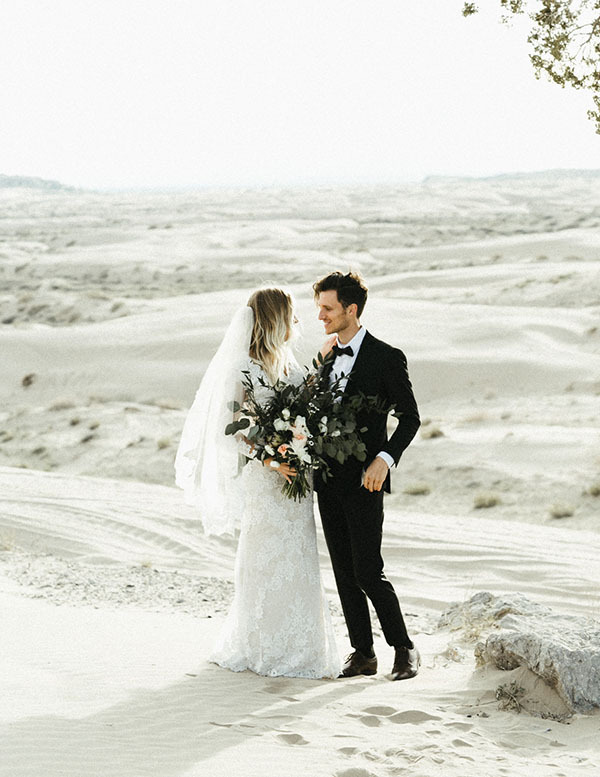 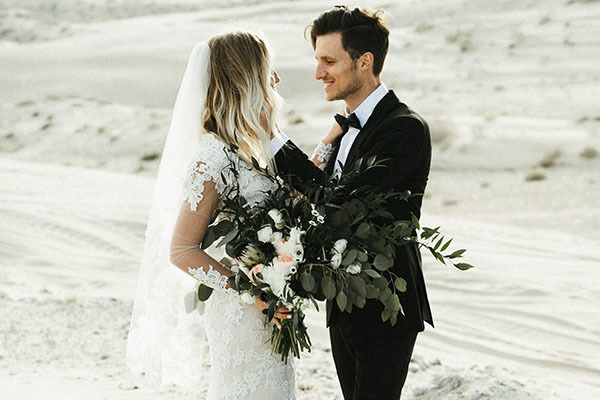 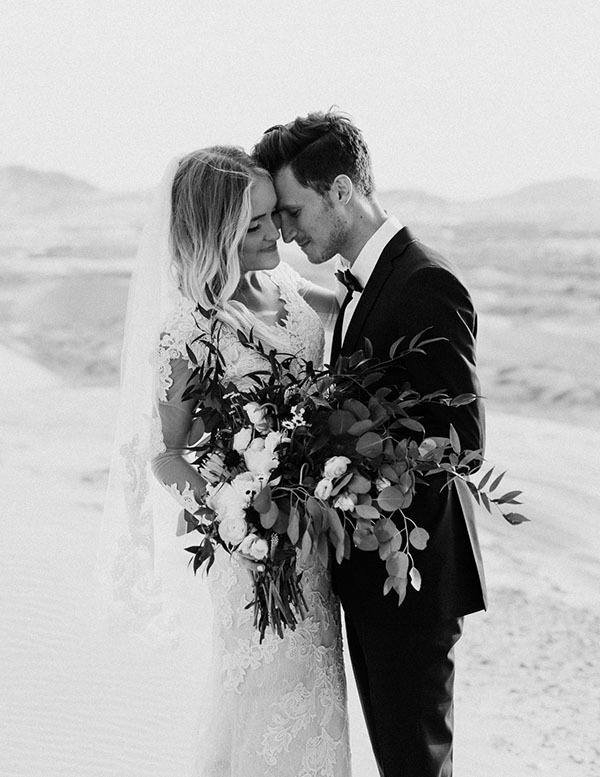 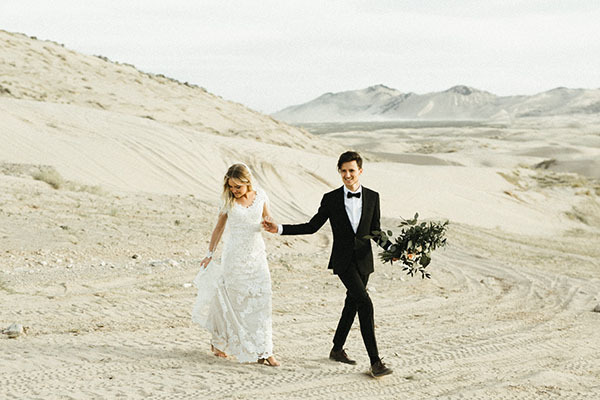 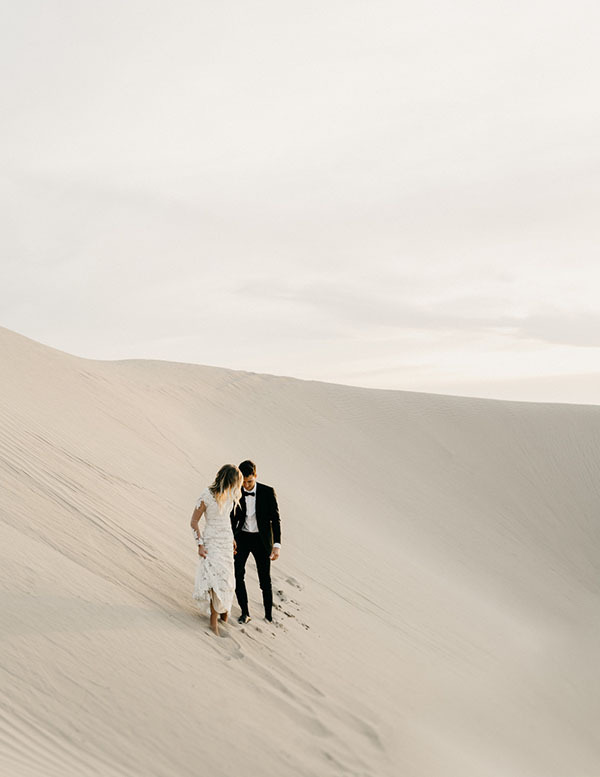 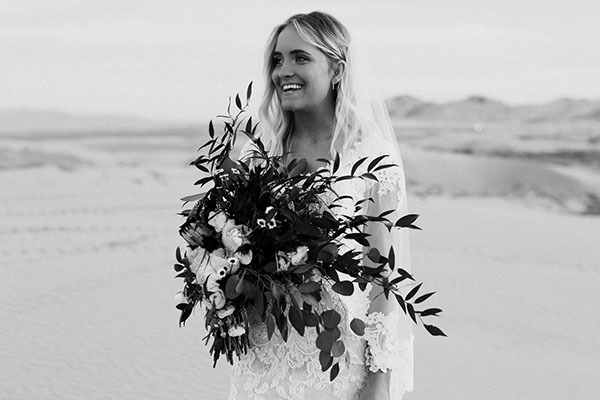 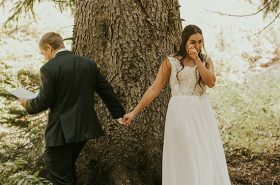 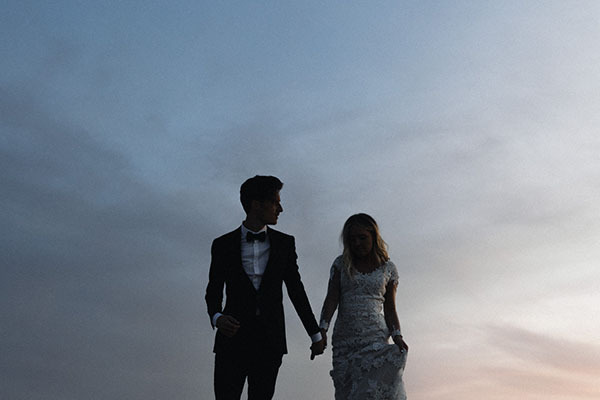 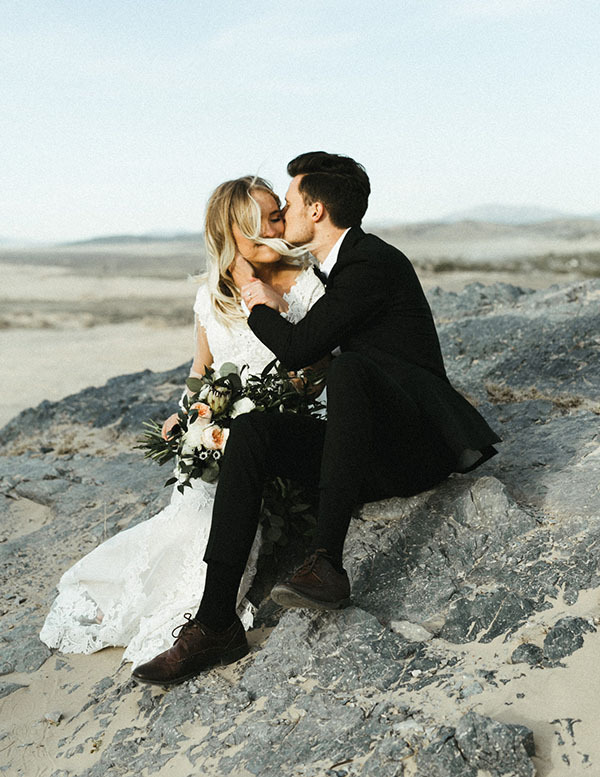 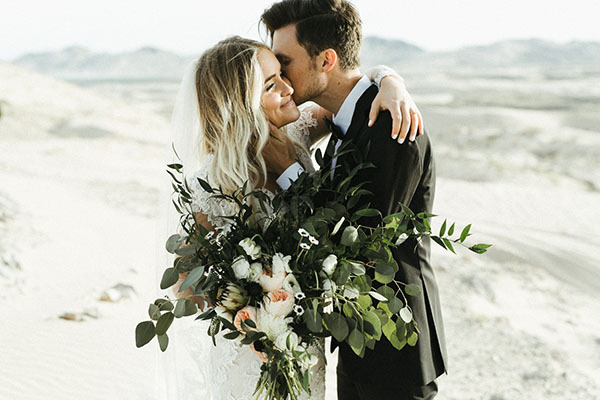 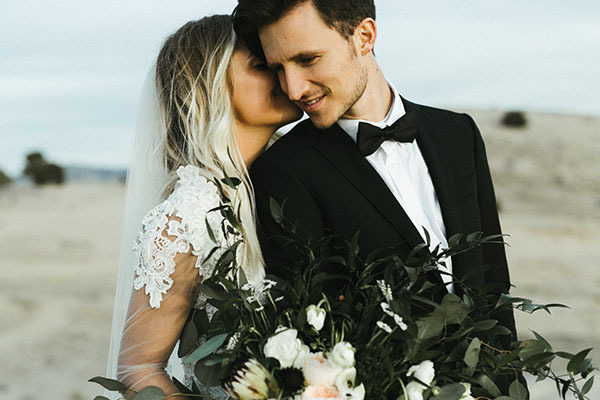 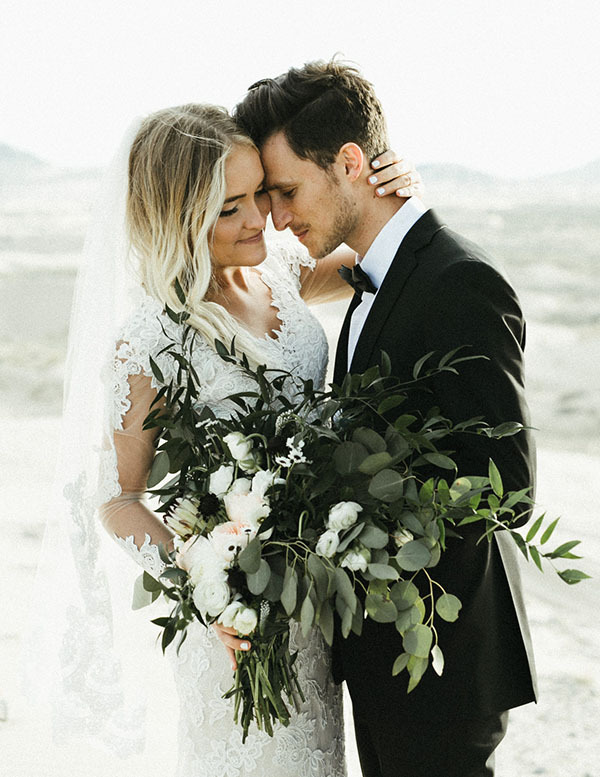 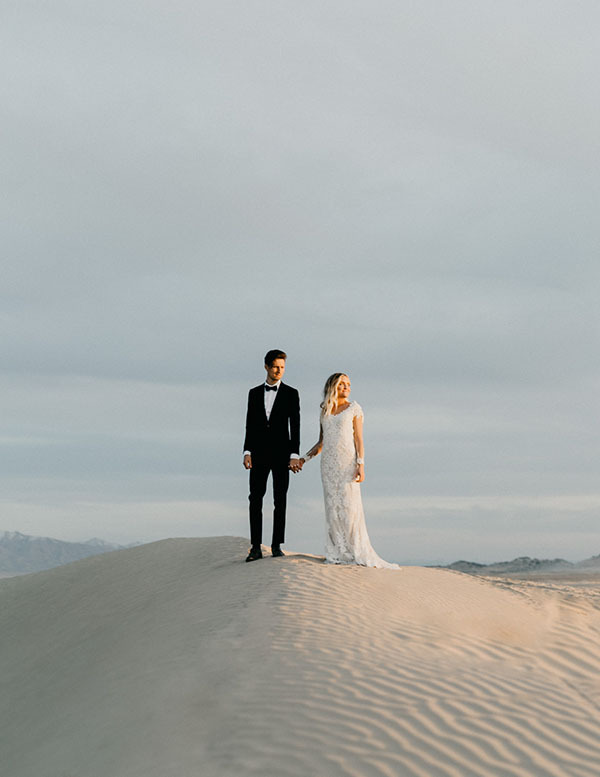 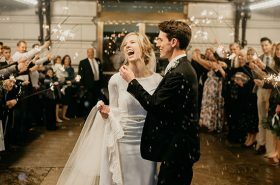 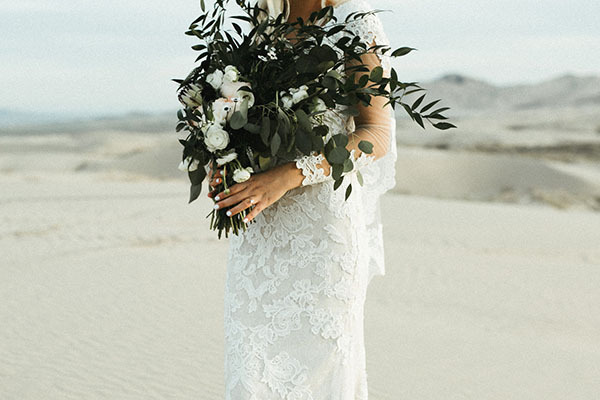 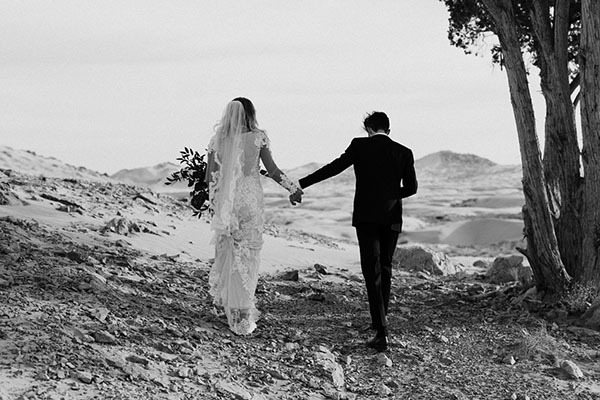 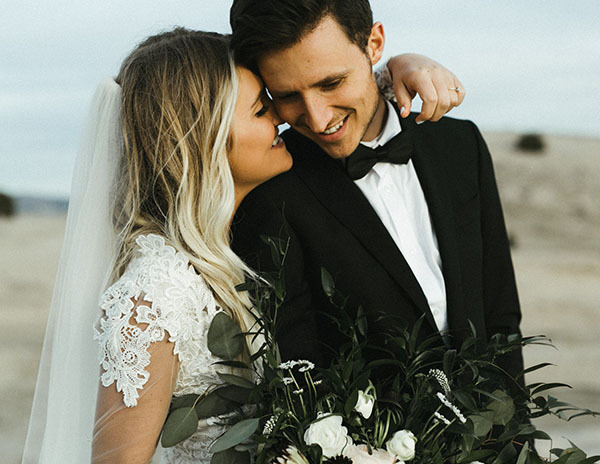 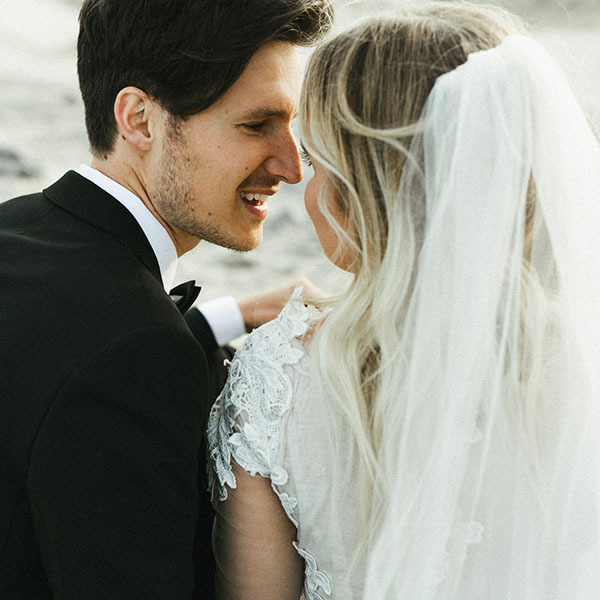 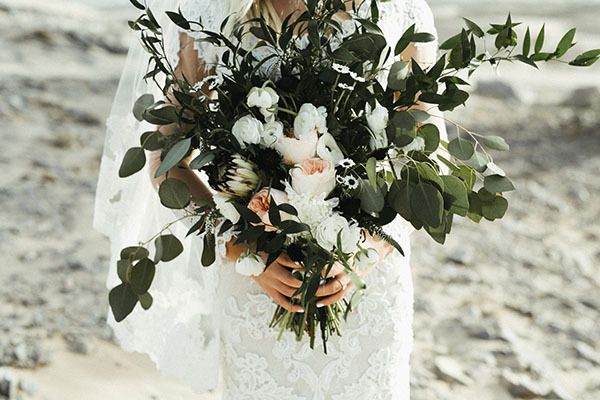 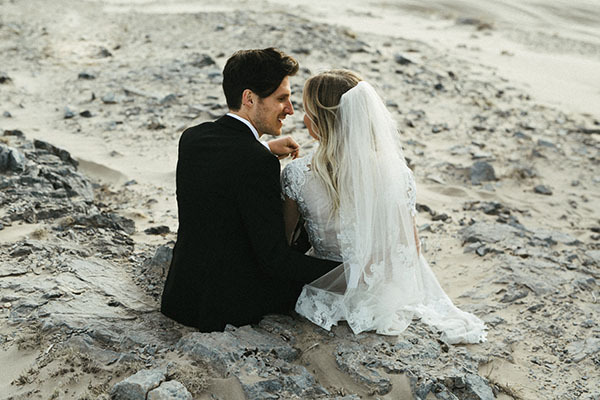 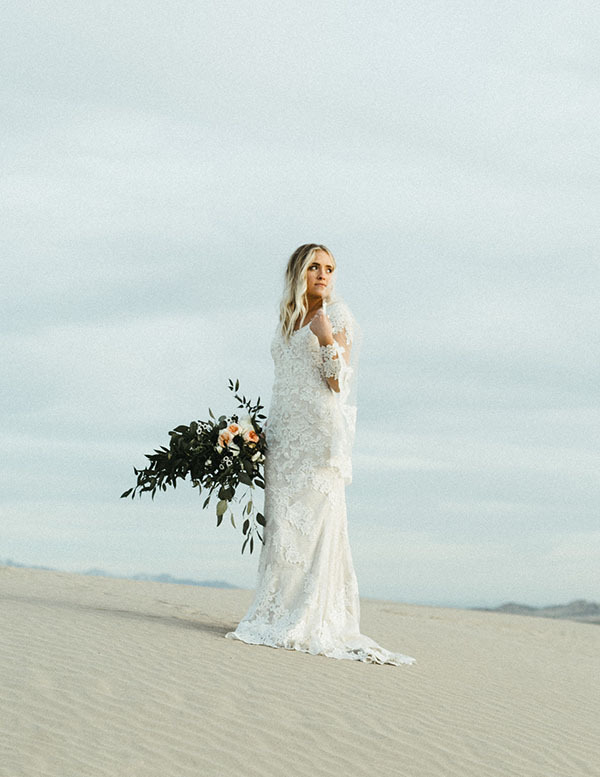 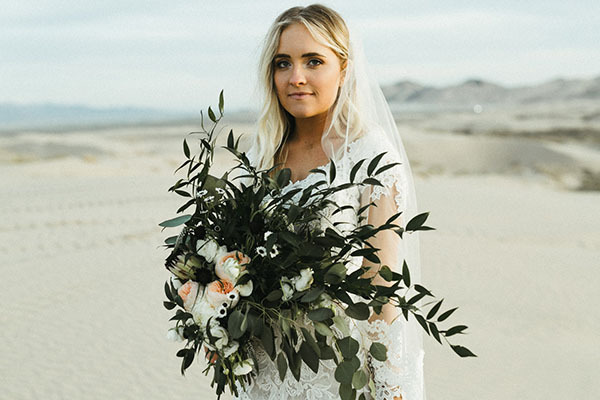 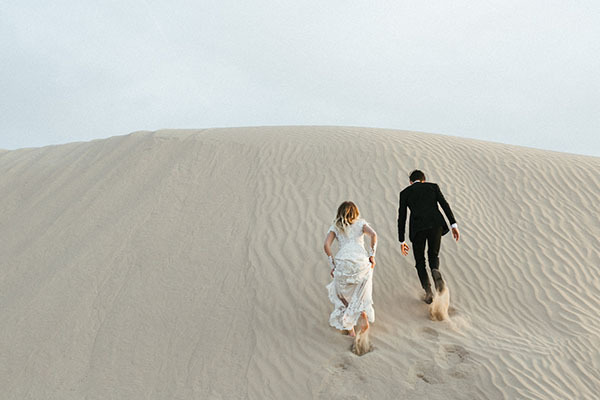 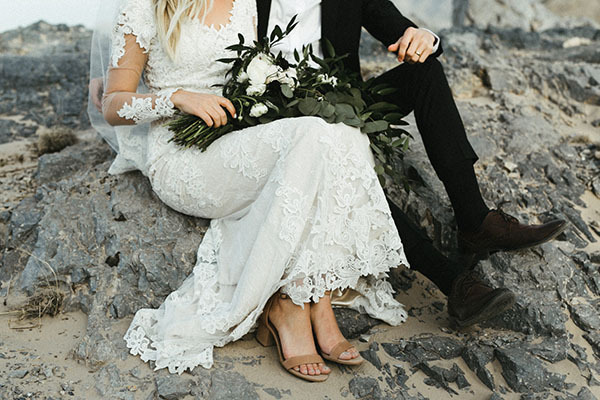 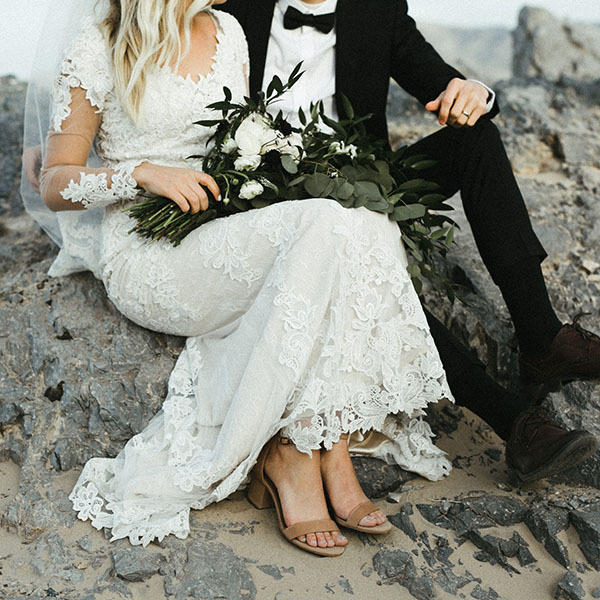 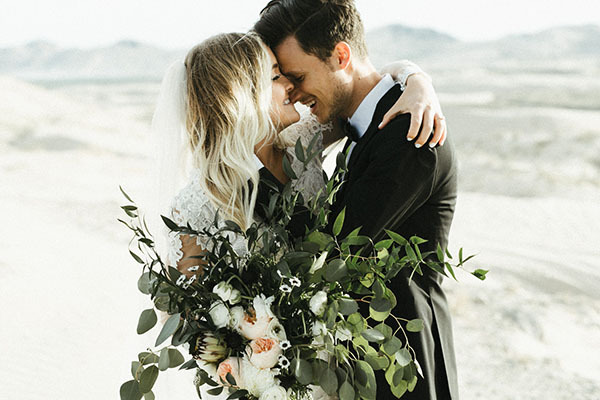 The sweeping sand, the endless horizon, a bride and groom running for the hills — it’s straight-up fairy tale goodness. 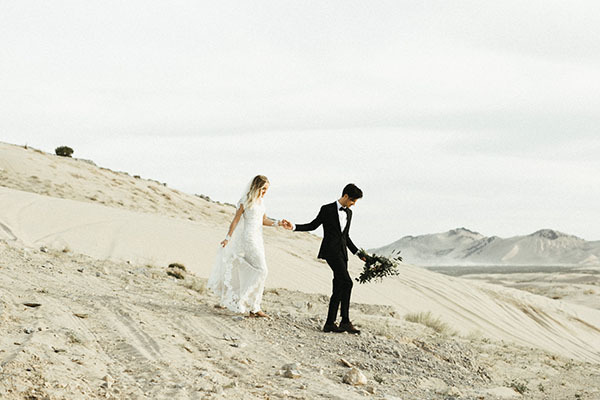 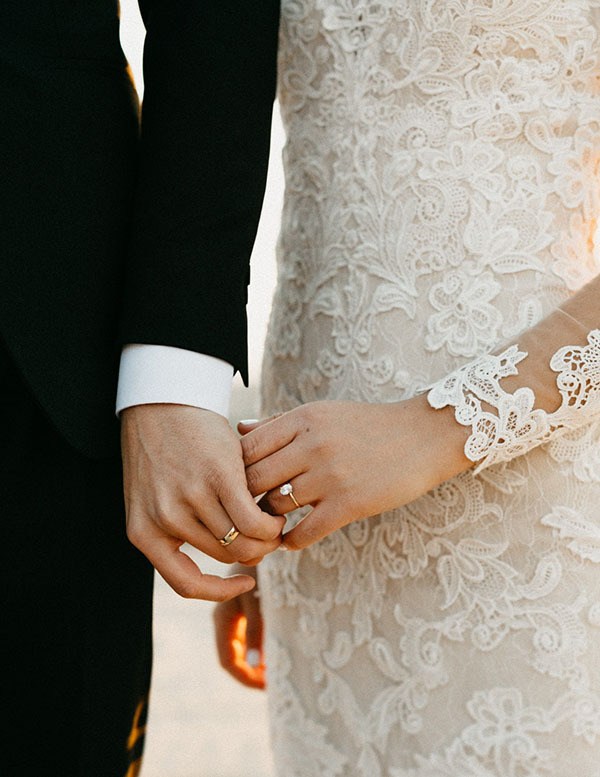 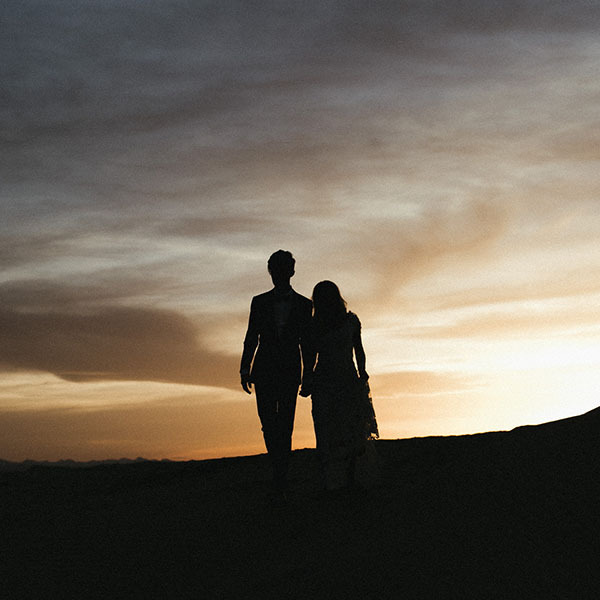 Now scroll on and give your day a jolt of dreamy romance.